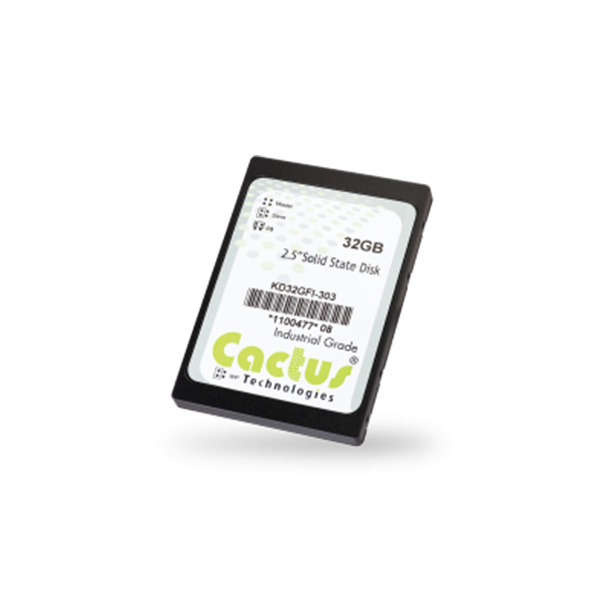 The Cactus Technologies 503 Series Industrial Grade 2.5” IDE SSD, available in capacities up to 64 Gbytes, is a solid-state flash memory product that complies with the ATA standard in the 2.5” SSD form factor. It is intended for OEM applications needing a high endurance part with the highest performance or requiring the optional full extended temperature range of -45C to +90C. The 503 Series Industrial Grade 2.5” IDE SSD is SLC NAND based and comes with full BOM Control, Long Life Cycles and is built with Stringent Quality Processes. 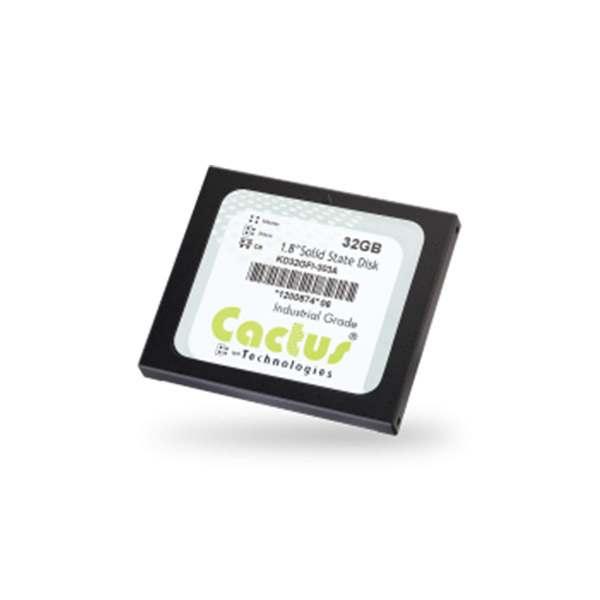 Cactus Technologies incorporates Industrial Grade ECC, Wear Leveling, Write Abort Protection Circuitry and Defect Management into the product, making it the most reliable 2.5” IDE SSD available. Custom Labeling, Custom ID and Preloaded Content are available based on customer requirements (see Custom Features).